VIZ | Blog / The Next-Gen Ninja Are Here! 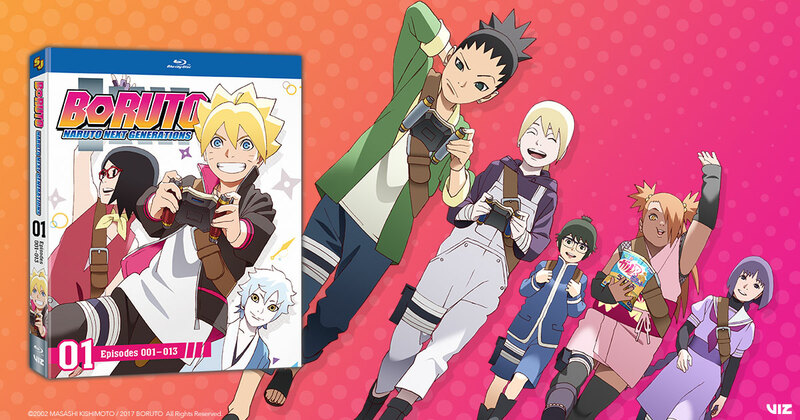 The rising young stars of Leaf Village have come to Blu-ray in the form of this brand new set! Naruto and friends have all grown up and had children. The once-young shinobi face the challenges of being an adult and running the world. But their kids face a new set of challenges living in a time of peace haunted by wars of the past. For Naruto fans, it's a blast seeing their beloved characters in a whole new light as they try to raise the next generation of ninja. 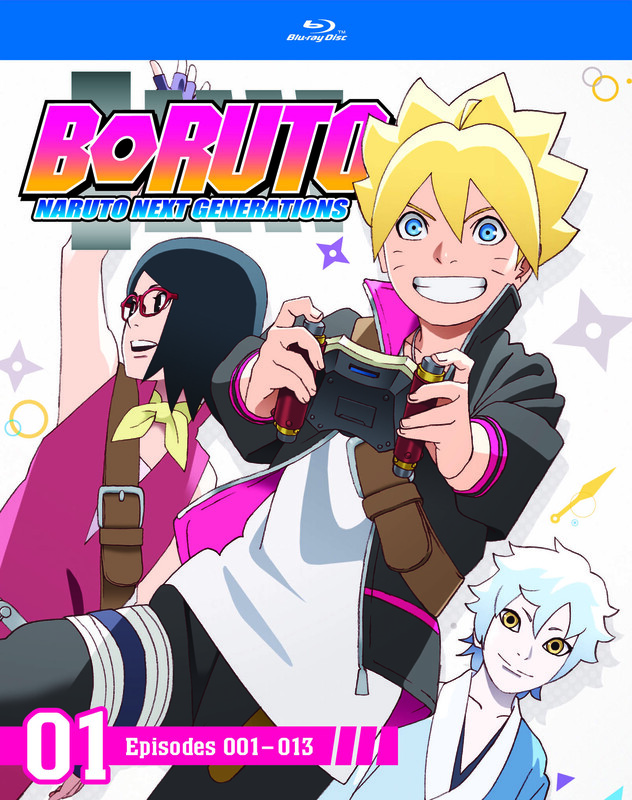 For new fans, you'll fall in love with Naruto's son Boruto, Sasuke's daughter Sarada, mysterious Mitsuki and the others as they attend school, solve mysteries and fight battle after battle against new and exciting enemies. Both Blu-ray and DVD come with a special OVA, and the Blu-ray has an interview with Naruto and Boruto voice actors! And, if you buy the special edition at your local Walmart, you can get an exclusive T-shirt! 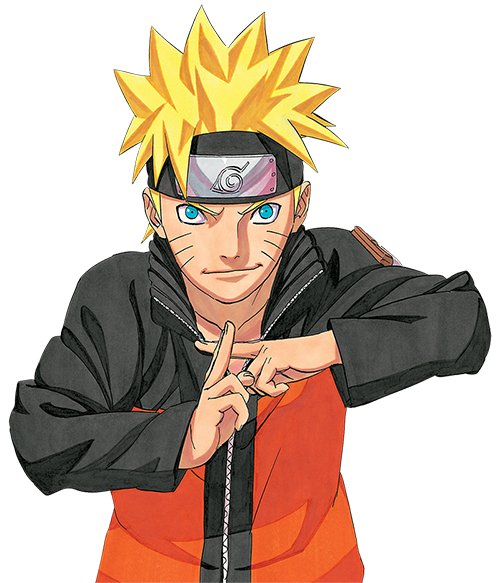 Prepare for new fun and adventure as Naruto's son Boruto takes the stage! Boruto: Naruto Next Generations, Set 1 is available HERE!